If you are looking for a rural haven in the countryside, unsuitable for teenagers, then this is it. 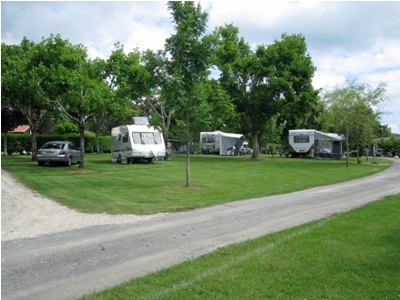 A member of the Castel campsite group, it has a strong ecology ethos and the owner has a passion for nature. 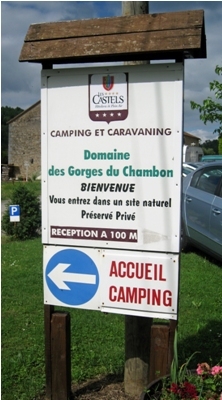 English is spoken and there is a motorhome service point. 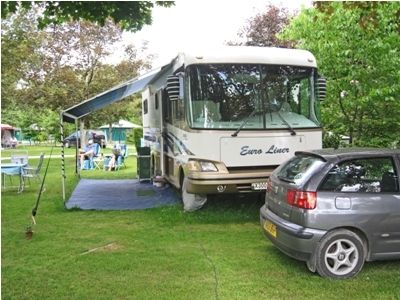 Access to water points is good and there are some fully serviced pitches as well as the luxurious Castel Premium pitches. The amperage is only 6amps, so watch the use of kettles, microwaves and electric BBQs. Evening entertainment is limited to high season. Guided local walks are arranged, free of charge. 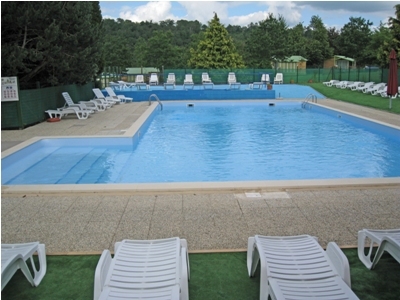 Facilities include a bar and restaurant, a small shop, swimming pool, tennis and crazy golf. 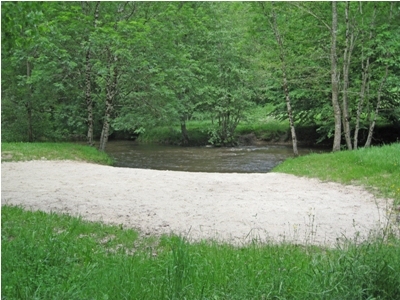 There is access to the river but it’s unguarded. No pets are allowed at all. Limited Wi-Fi is now available. 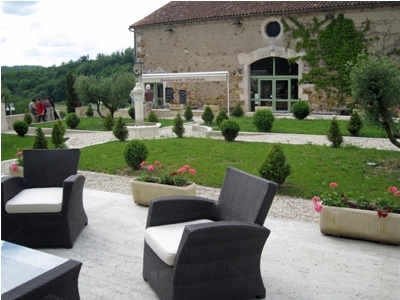 From €18.30 per night for two people, outfit and awning with 6 amps mains hook-up in low season. Accepts Camping Cheques in low season. The site restaurant is recommended to you although it has limited opening times in low season. I had a fabulous birthday meal there. Reception has a list of places to eat, but none are within walking distance. 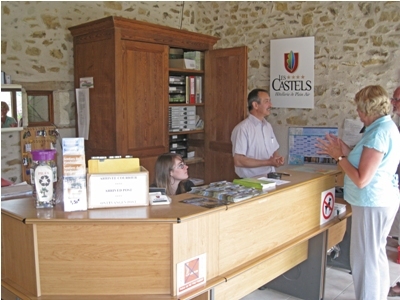 Free fishing, guided local walks are arranged, free of charge.Wine cellars at St Sornin, cellars at Cognac, Pineau de Charante producers, all nearby. 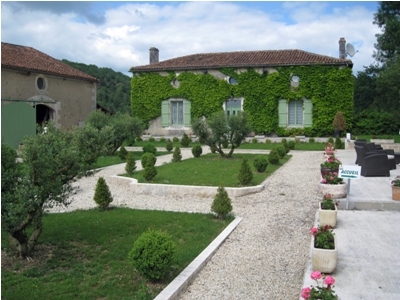 In the Dordogne, the local products include strawberries, duck products, foie gras. If you like chocolate, visit Chocolaterie Letuffe near Angoulême. In Montbron take the D6 towards Piégut, turn left in La Tricherie on to D163 and the site is some distance down this road. The entrance will be on your right.